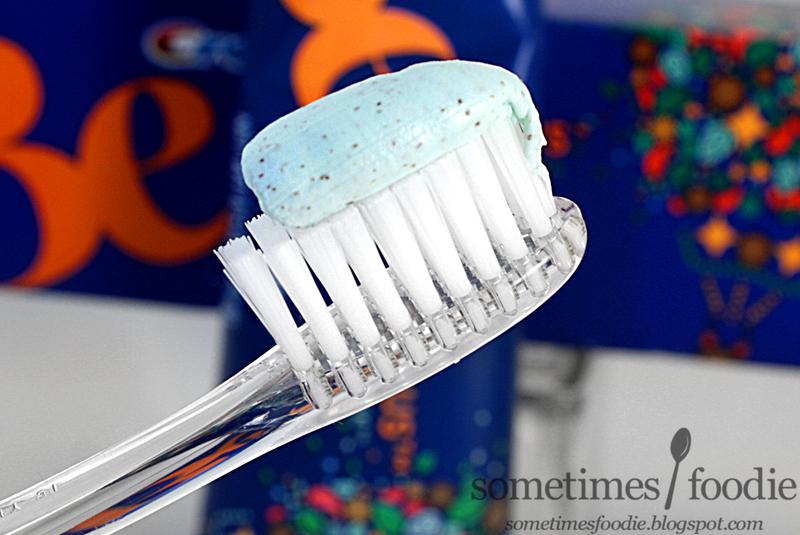 I was busy with some family matters today, so I thought I would take it easy tonight and give you and update on that toothpaste I thought I was having an allergic reaction to. Being the genius cheapskate that I am, I've been using this toothpaste every single day, twice a day, since my initial posting, so now I think I can give it a better review. 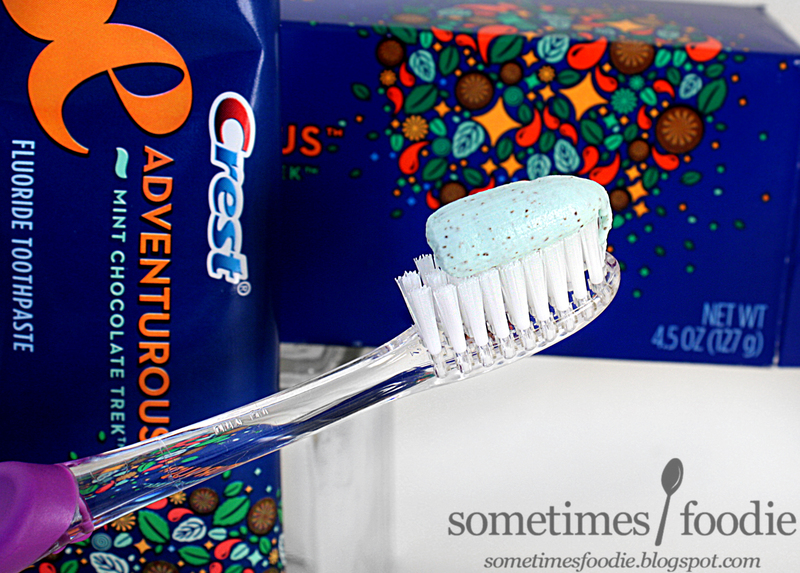 The chocolate aspect to this minty toothpaste tastes no where near as bad as I thought it would. It's somewhat similar to the mint chocolate chip Dessert Delights chewing gum, but this definitely tastes more dentist-y. The flavoring really isn't bad, but my biggest issue is that this doesn't leave me with a clean feeling mouth. Plus, the tip of my tongue always feels raw after brushing with this stuff too, but I am not sure if that is a personal reaction. I don't seem to be allergic, at least not severely, but I can't say I enjoy using this product. I've given it a pretty decent chance here, and I still feel pretty disappointed by this product. It doesn't taste all that great, it doesn't leave my mouth feeling clean, and it doesn't make me feel like my teeth are being protected. I don't think this is available anymore, but if it was, I would never buy this again.